Robyn PilcherPhD (USyd), FCPA, FIPA, CMA is an Adjunct Associate Professor at Curtin University, Western Australia. Having worked in both academia and as a CPA, Robyn was an academic for over thirty years. She has published both locally and internationally with her research interests centred around public sector accounting, accountability and governance. 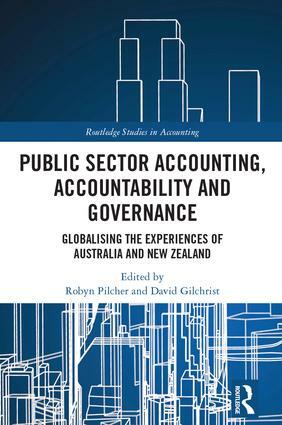 Robyn also served for several years as a public sector expert with the Institute of Public Accountant's Public Sector Faculty advising on policy to government and the Australian Accounting Standards Board.